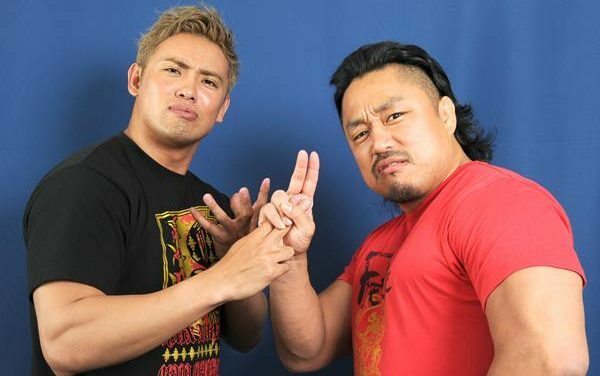 The final night of B Block action in the 2016 NJPW G1 Climax will determine who takes on Hirooki Goto on Sunday. The stakes were simple for the next chapter of greatest rivalry in modern wrestling. You win, you move on. You lose, you go home. You draw, you go home. NJPW G1 Climax 26 Night 16 was a very solid outing from the B Block with two spectacular matches. 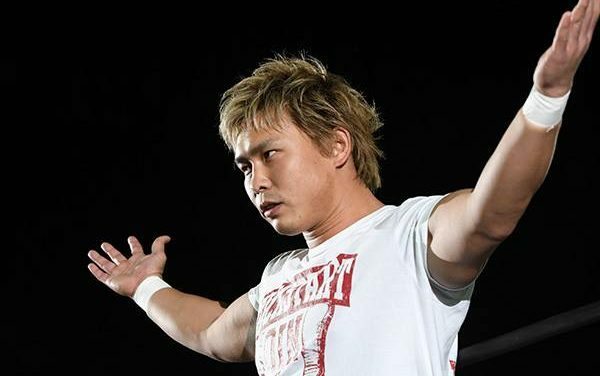 The path to the NJPW G1 Climax 26 Finals is a winding road for many. Let’s look at who is still alive and how they can make it to the big dance. The beginning of the end is upon us. Let’s check in with the G1 Climax 26 B Block! 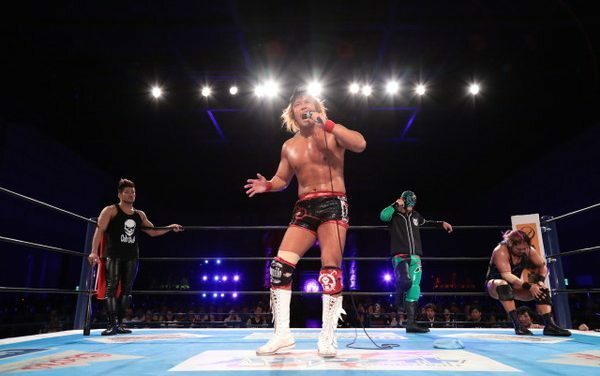 G1 Climax 26 Night 14 definitely didn’t match the incredibly high standards that were set on Night 13 in Osaka but was a solid showing from the A Block. 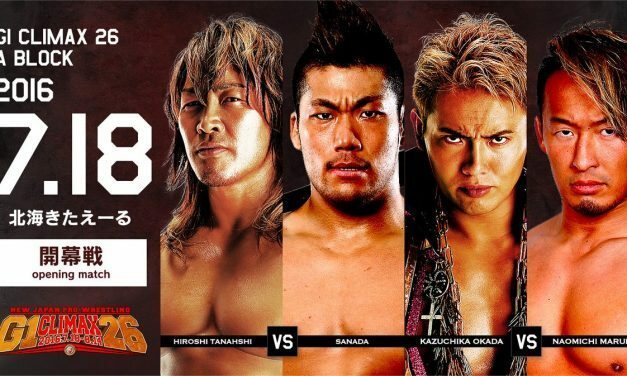 G1 Climax 26 Night 13 is a classic show that will be remembered, with one match already garnering MOTY buzz and a main event that was just as good. 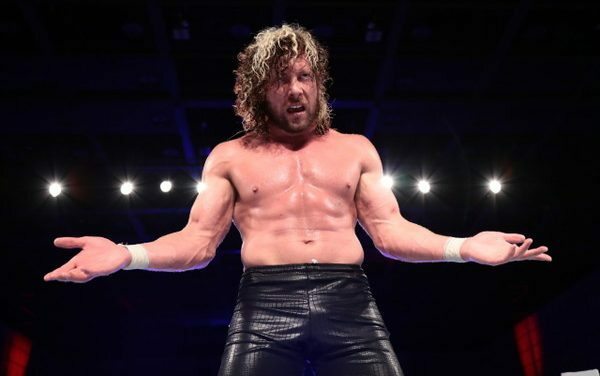 Keeping up to date with the entirety of the G1 Climax is undoubtedly difficult… with that in mind, here is how the A Block has shaken out so far. Aside from the Toru Yano vs. Yuji Nagata, G1 Climax 26 Night 12 was a solid night for the B Block. 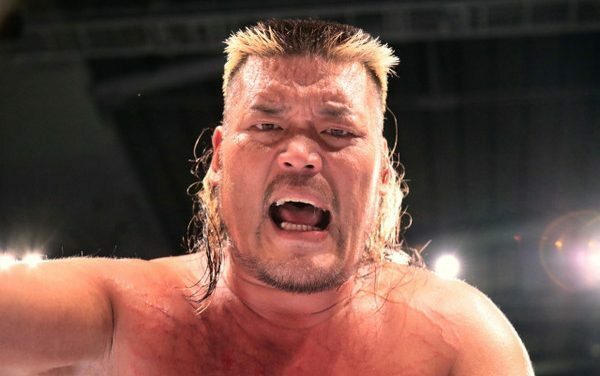 The 11th night of the 2016 G1 Climax features the IWGP Heavyweight Champion taking on Togi Makabe, while Hiroshi Tanahashi battles Tomohiro Ishii! 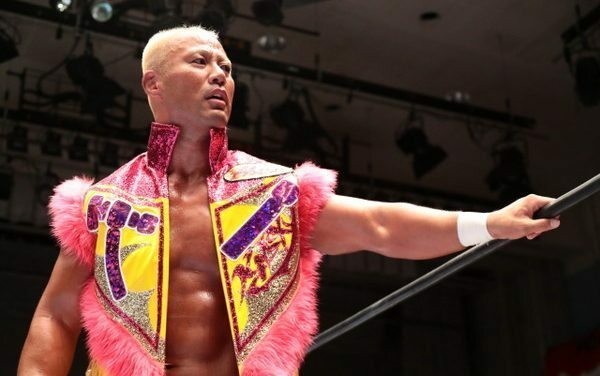 Lose yourself in this year’s G1 Climax and appreciate it for what it is, you might find out you like it more than you thought. 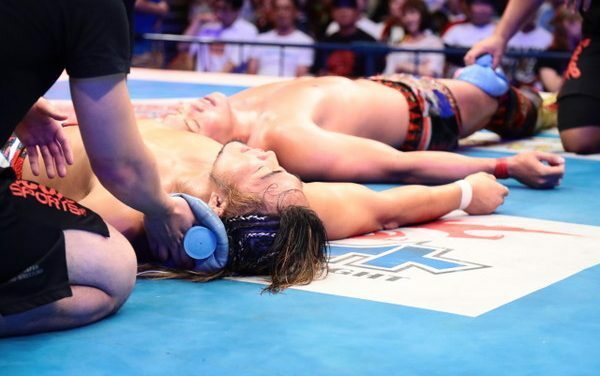 Night 10 of NJPW’s G1 Climax 26 was fairly paint-by-numbers G1 Climax show with every match registering at a “good” level but none reaching great territory. G1 Climax 26 Night 8 was not only one of the best shows from the B Block, but quite possibly one of the best shows of the tournament so far. Day 6 of NJPW’s G1 Climax 26 is in the books, meaning we are now 1/3 of the way through the tournament — let’s check in with the B Block! The A Block is back at it with another night of NJPW’s G1 Climax 26 highlighted by Bad Luck Fale/Hiroshi Tanahashi and Ishii/Marufuji. 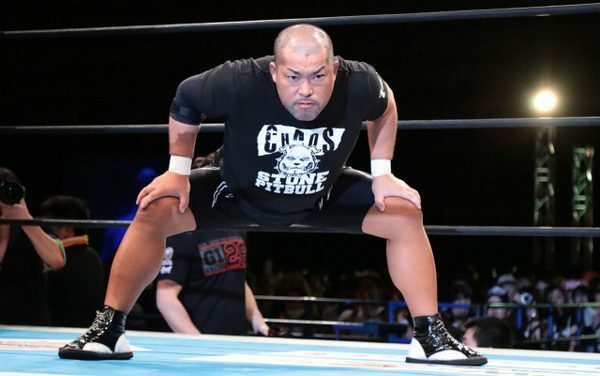 Katsuyori Shibata battles Michael Elgin, while Tomoaki Honma looks to keep his win streak alive. 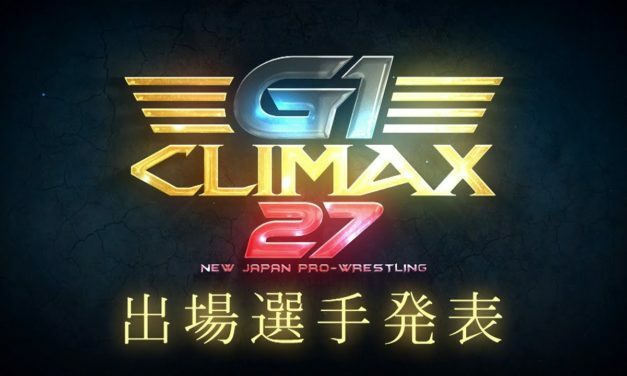 It’s Night 6 of the NJPW G1 Climax 26 – B Block! 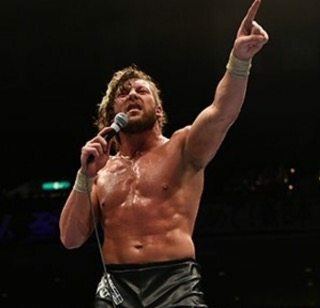 We are a full third of the way through NJPW’s G1 Climax 26 for our Block A competitors. Let’s review where they’ve been and where they are going. 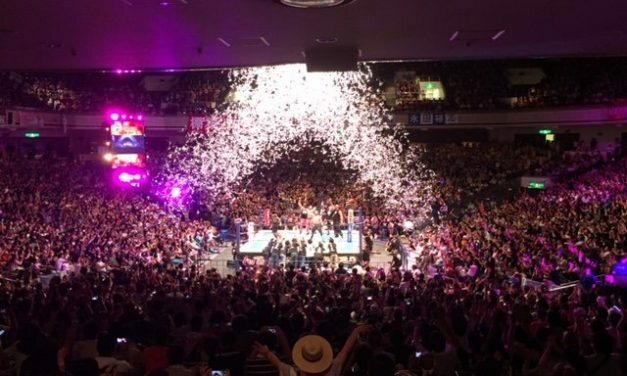 G1 Climax 26 Night 5 is an unremarkable but newsworthy show. 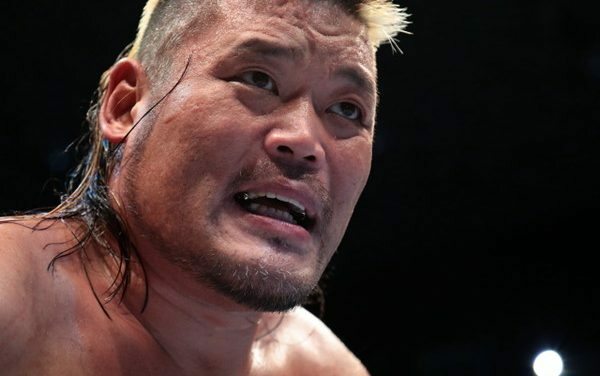 If pressed for time, definitely check out Marufuji vs. Tenzan and Ishii vs. Fale. I’ve just returned from Korakuen Hall where I attended my first ever G1 Climax show — G1 Climax 26 Night 4. 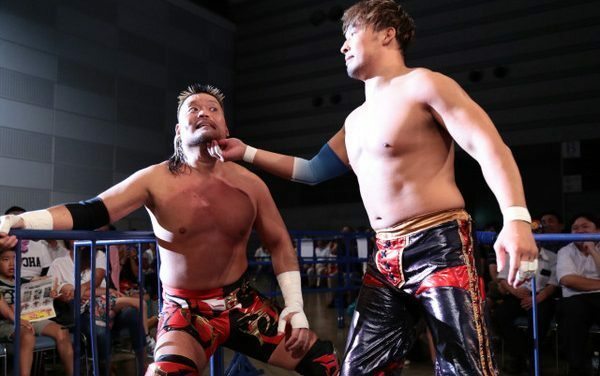 Here is “What We Learned” after the five A Block matches from Night 3 of New Japan Pro Wrestling’s G1 Climax 26. 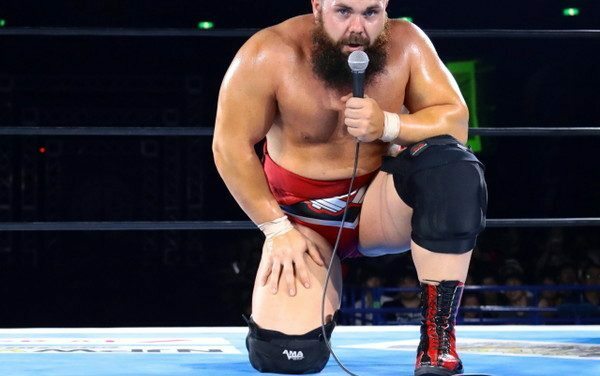 Here is “What We Learned” after the five B Block matches from Night 2 of New Japan Pro Wrestling’s G1 Climax 26. Night Two of the 2016 G1 Climax finally kicks off, with the first matches in the B Block taking place at Korakuen Hall. 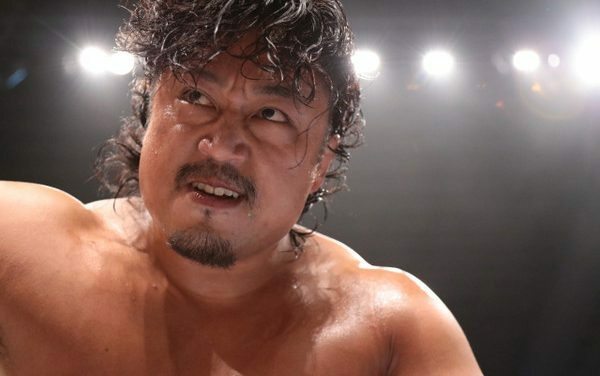 Shibata battles Honma in the main! 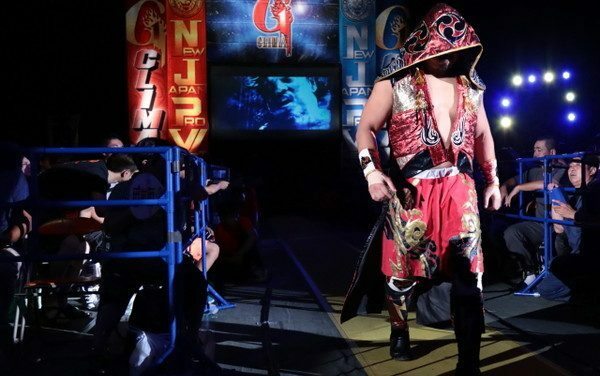 Here is “What We Learned” after the five A Block matches from Night 1 of New Japan Pro Wrestling’s G1 Climax 26. 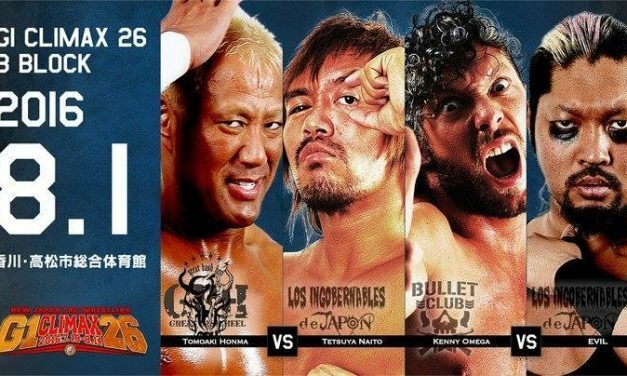 Hey, three 4+ star matches sounds like a pretty good way to kick off the NJPW G1 Climax 26 festivities, right?